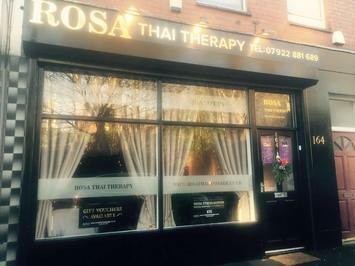 Looking for Thai Massage in Leeds? 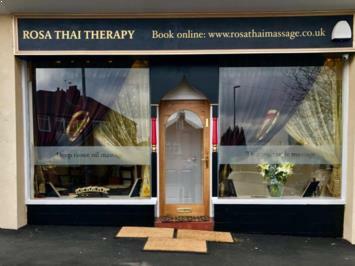 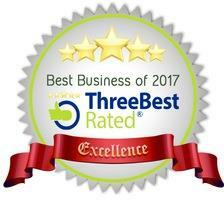 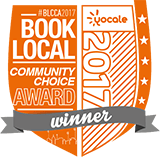 Best Business 2017 & Top Massage Leeds. 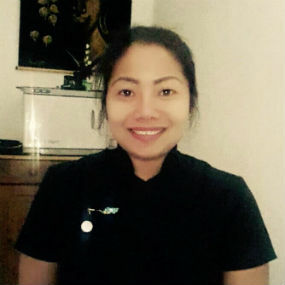 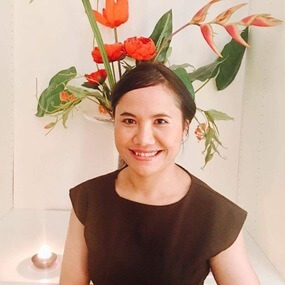 Rosa has trained over 1000 students in Bangkok as part of a government initiative and has introduced her own style of deep tissue hot oil massage that is unique to our salons here in the UK. 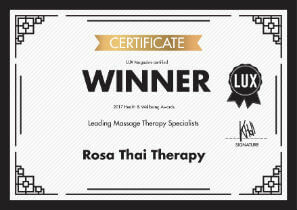 She has also developed her own Rosa Tiger Balm that we use on all our oil based therapies. 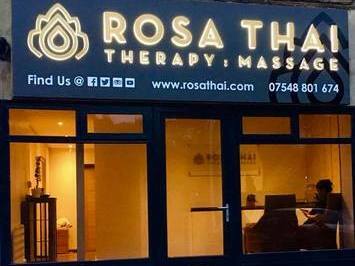 All our Therpaist are trained by Rosa. 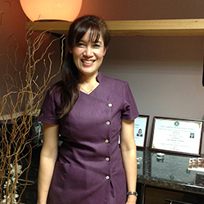 We are happy to discuss specific aches or pains that you might have and we will try our best to alleviate these through one of many techniques listed on this web site. 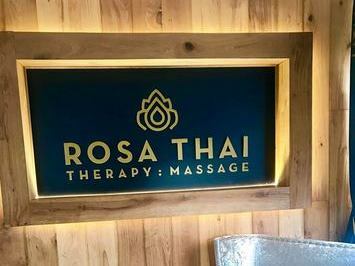 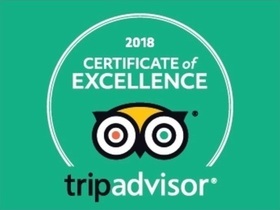 Once you have experienced a unique Rosa Thai Therapy we believe you will not want to go anywhere else. 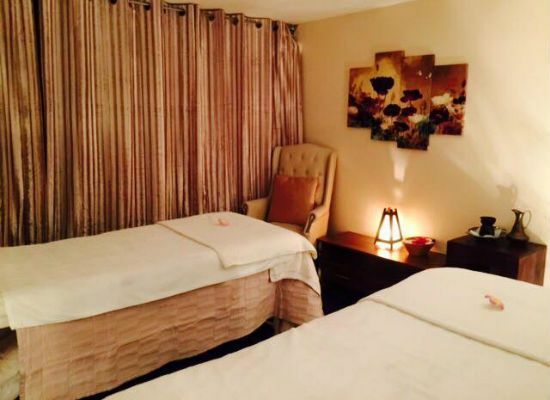 Couples treatment room available. 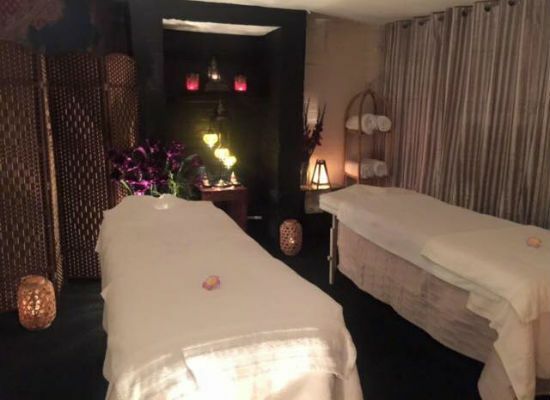 The best couple massage in the best surroundings.